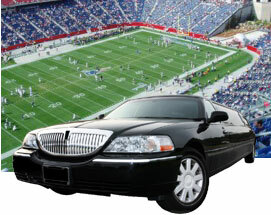 Next time you’re heading to a big game in Boston to see the Celtics, the Bruins or the Red Sox, or to Foxboro to see the New England Patriots, consider traveling with the comfort, luxury and safety of your own private limousine. If you want to avoid the hassle of driving through traffic and fighting to find a place to park, then call us. A limo from KON Limousine can accommodate as many passengers as you want to take to the game, and can also service your pre-and post-game celebrations. 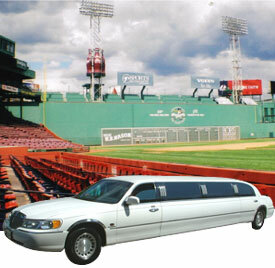 We offer classy sedans, stretch limos, party vans or Limo Bus for the perfect tailgate. Please contact us for information about packages and rates. Please click on the links for more information and events schedules.